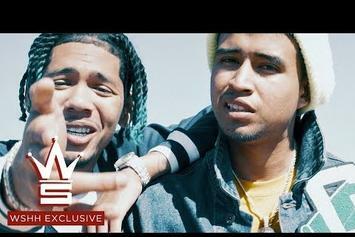 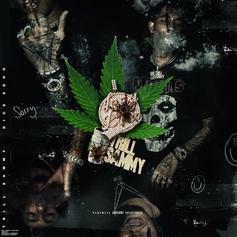 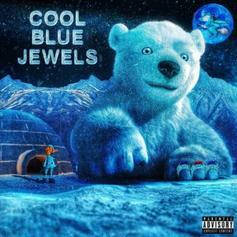 Dice Soho & Kap G Look Toward The Future On "Came A Long Way"
Dice Soho & Kap G link on "Came A Long Way." 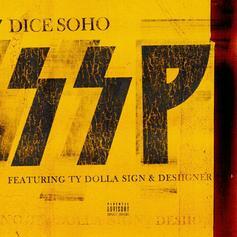 Ty Dolla $ign & Desiigner Assist Dice Soho On New Single "SSP"
Listen to Dice Soho's new single "SSP" featuring Ty Dolla $ign & Desiigner. 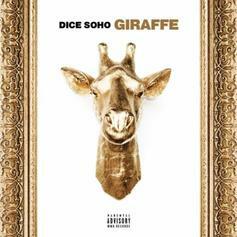 Dice SoHo Is Back With His Latest Single "Giraffe"
Dice SoHo returns with his latest single "Giraffe." 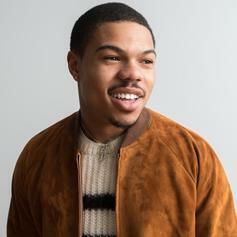 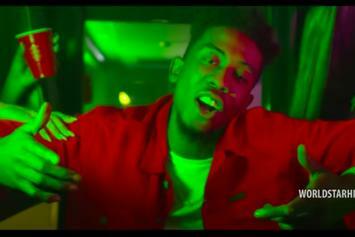 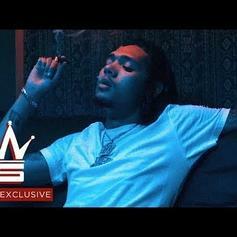 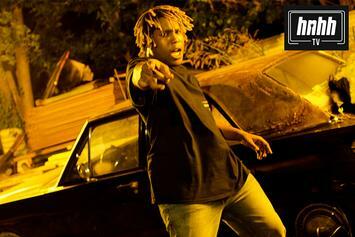 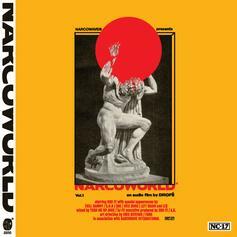 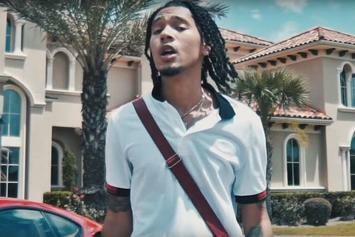 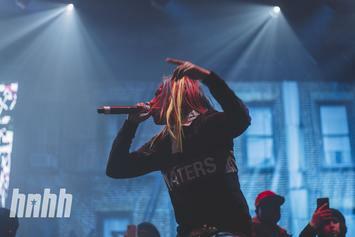 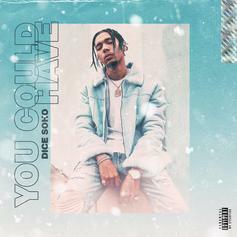 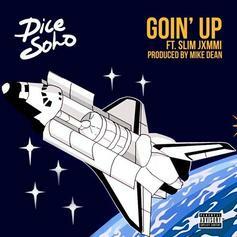 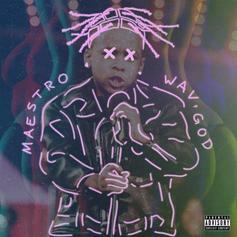 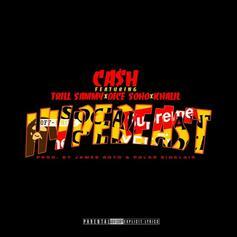 Dice Soho Grabs Nate Da'Vinci For "Fill It Up"
Dice SoHo grabs Nate Da'Vinci for his latest single. 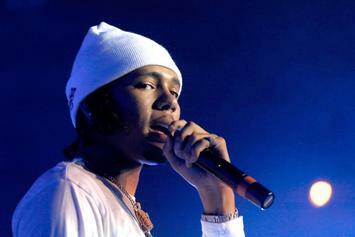 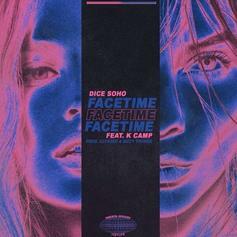 Dice Soho links up with K Camp for his new single "Facetime." 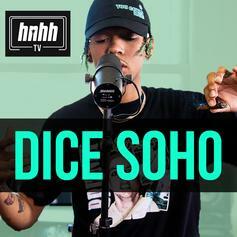 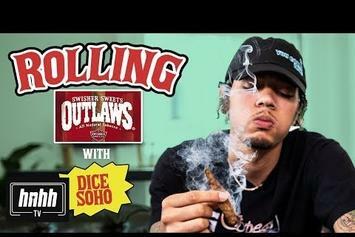 Dice SoHo drops off "New Thing" visuals. 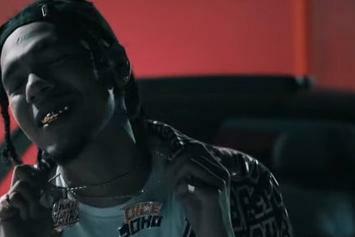 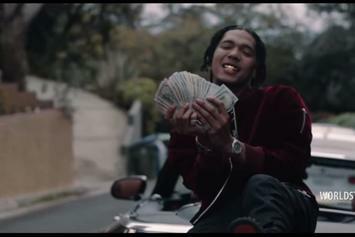 Dice Soho drops visuals for "Too Much."